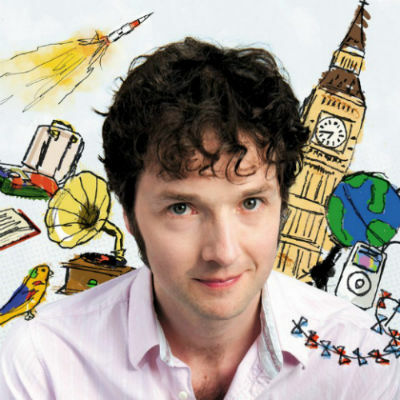 Chris Addison is available to book for a variety of events – we work in direct association with his representative as a booking agent for Chris Addison. 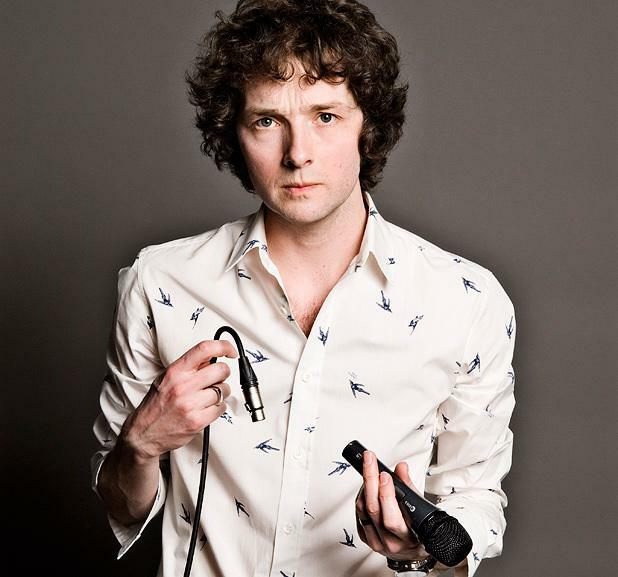 Chris Addison is a Stand-Up comedian who is known for is versatility and energetic deliveries and is able to charm both audiences and critics alike with his polite brand of observational comedy. Chris Addison is a fantastic stand-up comedian, writer and actor, and is available to hire as a host for corporate events. He is best known for his current role as a regular panellist on Mock The Week, as well as for featuring on a number of comedy panels for other show. He is also known for his lecture-style comedy shows, two of which he later adapted for BBC Radio 4. In addition to stand-up, in television he plays Ollie in the BBC2 television satire The Thick of It and Toby in its spin-off film In the Loop, and he co-created and starred in the BBC Two sitcom Lab Rats. On radio, Chris Addison previously hosted the weekly comedy news satire show 7 Day Sunday on BBC Radio 5 Live from 2009 to 2010. 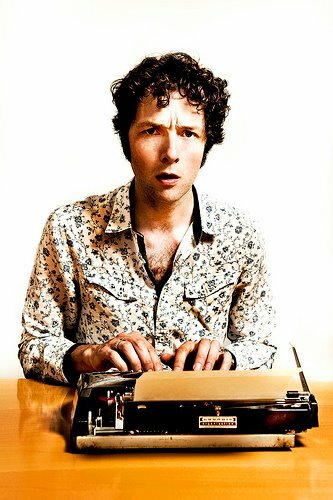 In 2003, Chris Addison took his first solo show to the Edinburgh Festival Fringe, where he was nominated for Best Newcomer at the Perrier Awards. He continued to bring shows to the Fringe for several years, garnering two Perrier Award nominations, for his 2004 show Civilisation and 2005’s Atomicity, and in 2005, he won the City Life Comedian of the Year Award, a stand-up competition in the North West of England. 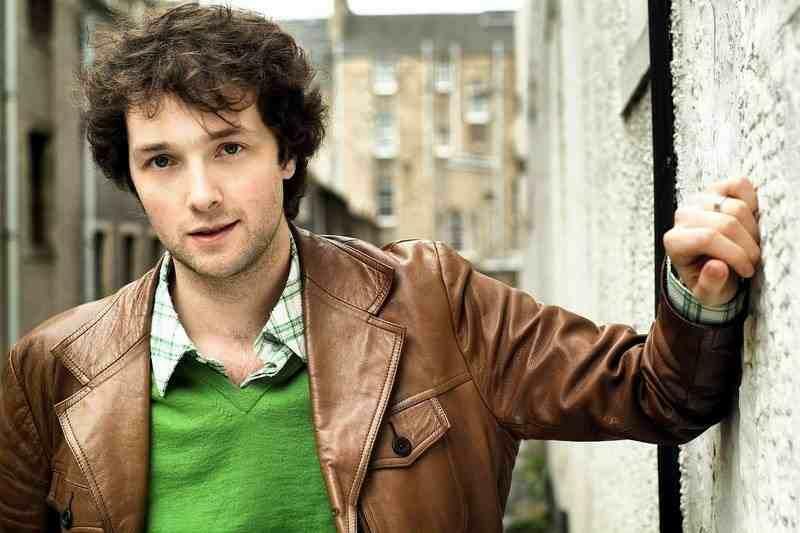 Since 2005, Chris Addison has appeared in the BBC TV satirical comedy series The Thick of It as Oliver “Ollie” Reeder. He appeared in all episodes of the first series, as well as the two specials ‘Rise of the Nutters’ and ‘Spinners and Losers’. Chris Addison reprised his role as Ollie when The Thick of It returned for a new series. Chris also featured in the film adaptation of The Thick of It, entitled In The Loop, playing Toby, a character very similar to his part in the television original. From 2003 to 2005 Chris Addison wrote a fortnightly finance column for The Guardian entitled “Funny Money”. Addison has also written two books, Cautionary Tales for Grown Ups in 2006, followed by It Wasn’t Me: Why Everybody is to Blame and You’re Not, in 2008. In July 2008, BBC2 aired Lab Rats, a sitcom starring Chris Addison and co-written with Carl Cooper. He also appears on popular Channel 4 show Skins, as Professor David Blood, the college director of Roundview College and father of third Generation character Grace Violet. In 2011 and 2012 Chris Addison appeared in a range of Direct Line adverts as a Direct Line representative alongside difficult customers. On 9 April 2011 he was part of the Comedy Takeover on TV channel Dave where he presented and selected the shows. 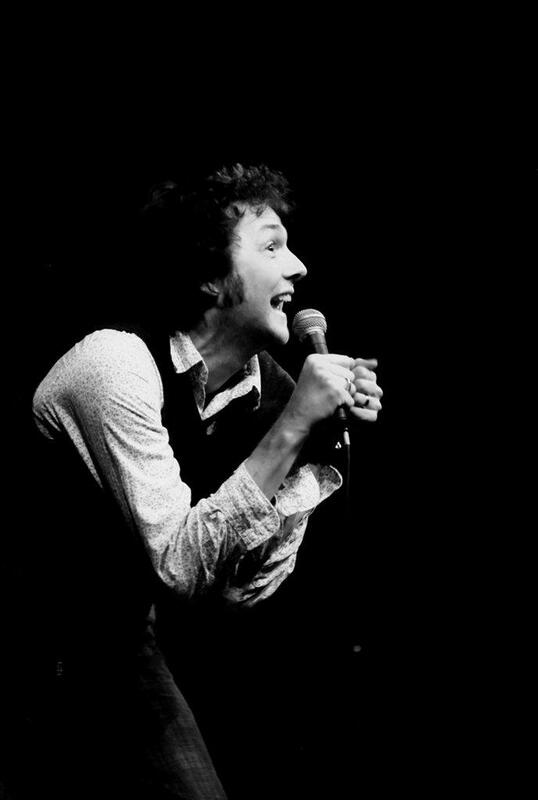 In 2011, Chris Addison took part in three shows of the 16-date Uncaged Monkeys tour. In the summer of 2011 Addison also began filming a new E4 chat show called “Show and Tell”. As of September 2011, Chris has become a regular panellist on Mock the Week, appearing in every episode since the second part of series 10, and in 2013 he worked as a director on the second season of Armando Iannucci’s HBO sitcom Veep. Contraband is the UK’s top booking agent, with personable, experienced account managers who guarantee you the best deal possible. 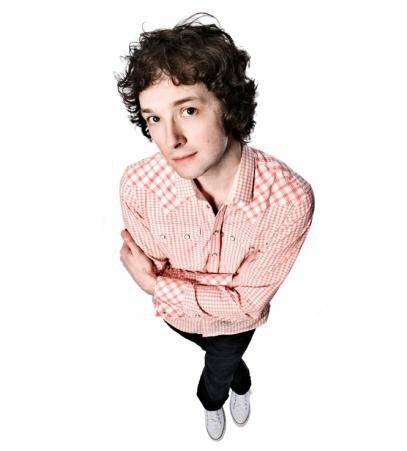 Contact us today if you would like to book Chris Addison to be the headline of your event! We as your booking agent are more than happy to help you create the most memorable moments with Chris Addison.